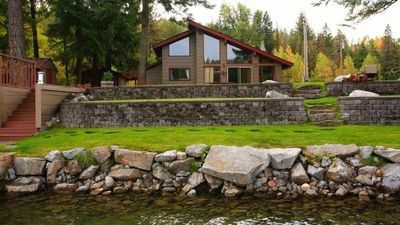 This beautiful home, located on the Prestine Pend Oreille River at the confluence of the Priest River, offers magnificent river and mountain views. 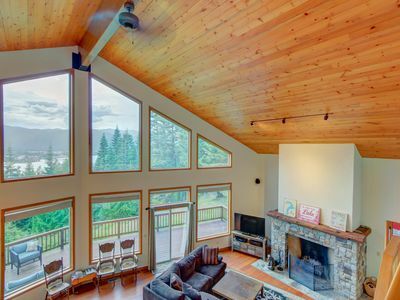 Waterfront decks and living room windows offer spectacular sunset views. 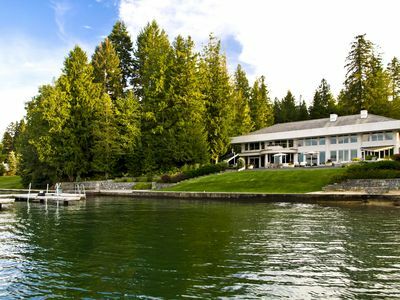 With its forty-foot long deep-water dock, sandy beach, and waterfront decks, this vacation home is perfect for boating, fishing, water-skiing, wakeboarding, or just lounging waterside. 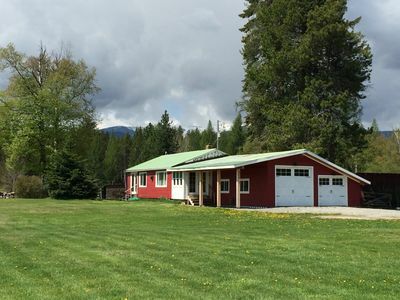 The home's location on a two-mile-long, paved, dead-end road makes it ultra quiet, and great for jogging, family bike rides, morning and evening walks. 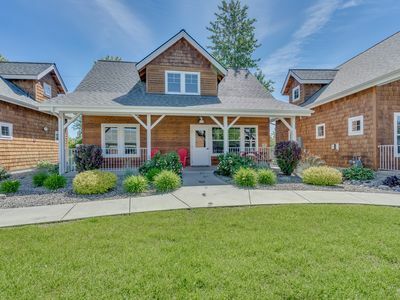 This 1,200 square-foot home is located 25 minutes from Sandpoint by car, and 23 miles by boat along the beautiful Pend Oreille River. 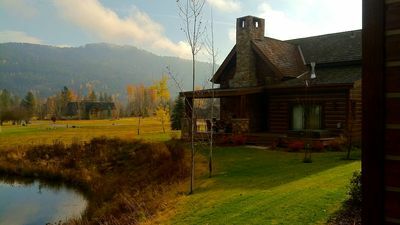 Boat or drive to Sandpoint for lunch or dinner, and then retire back to your peaceful retreat. A marina with boat gas and supplies is located just four miles up the river. 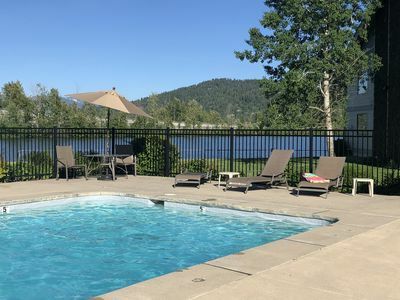 The town of Priest River is located just one mile away, and offers all the amenities including golfing, shopping, and restaurants. 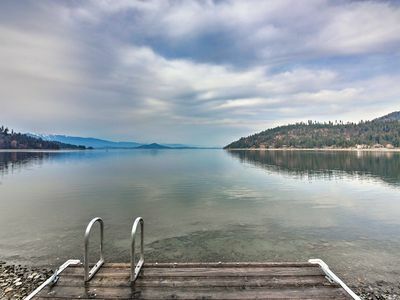 Priest Lake with its hundreds of miles of mountain biking, hiking, and groomed snowmobiling trails, is just a quick 30-minute drive away. 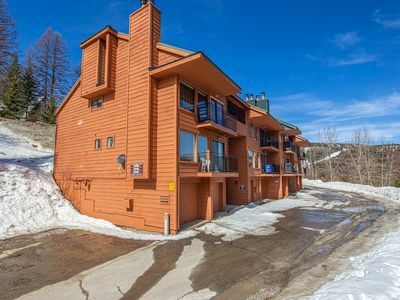 Schwitzer Ski area, with its awesome snowboarding and its miles of great skiing, is just a short 40-minute drive away. Silverwood Amusement Park is just 30 minutes away, and makes for a great all-day adventure with its many world-class roller coasters. 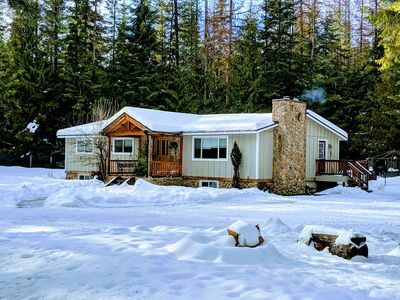 Property features include a full RV hook-up. Lots of parking, and grassy areas for tents or lawn games. 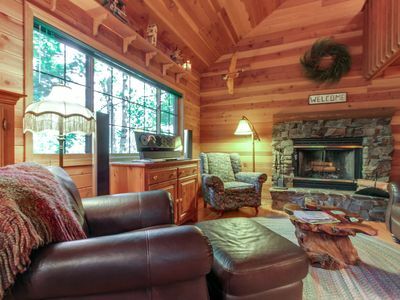 The beach has a fire-pit, and firewood is included. 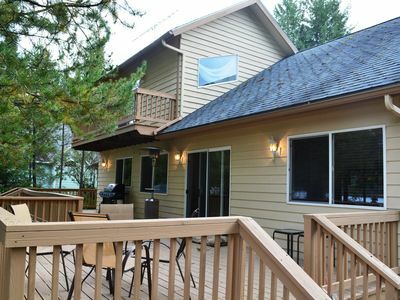 The house has two decks with plenty of outdoor furniture and lighting. 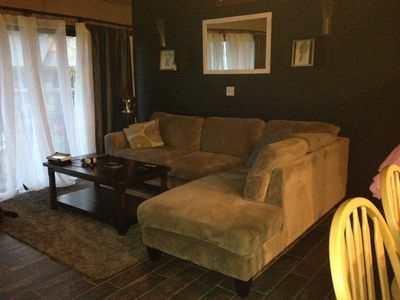 Amenities include a deluxe gas barbecue, cable TV/VCR/DVD and a stereo with CD player. 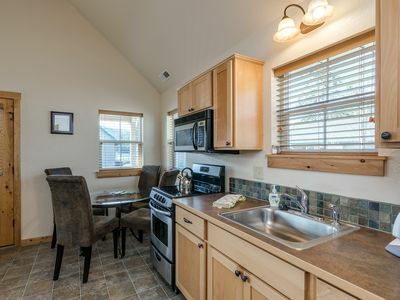 Booking dates are flexible, and we require just a four-night minimum. 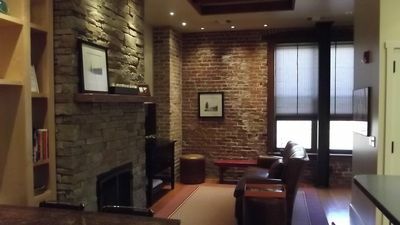 Loft- Style Apartment Located In The Heart Of Downtown Sandpoint, Idaho! 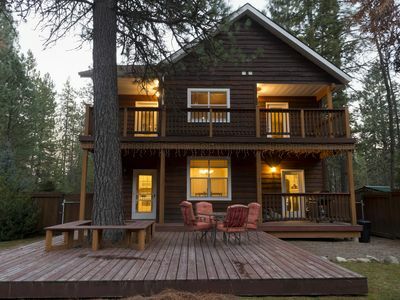 Quiet, secluded cabin on Lake Pend Oreille - great romantic getaway! 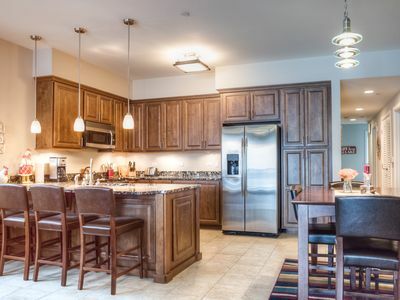 Well appointed for multiple families. 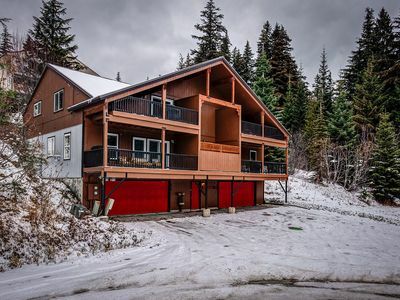 Hot tub and steps to lift access! 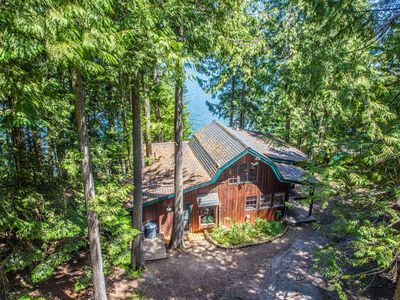 The Perfect Waterfront Vacation Home With a Private Dock! NEW! 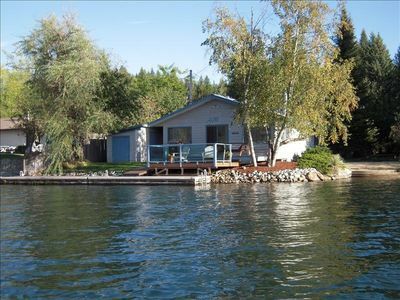 Lakeside Sagle Home w/Dock-by Schweitzer Mtn! 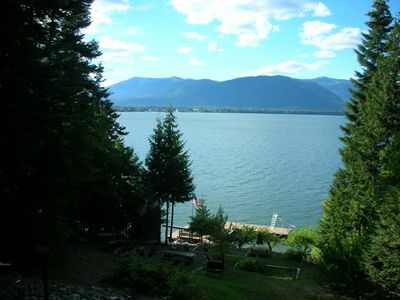 Lakefront home w/ furnished summer studio, dock, deck & 2 kayaks!